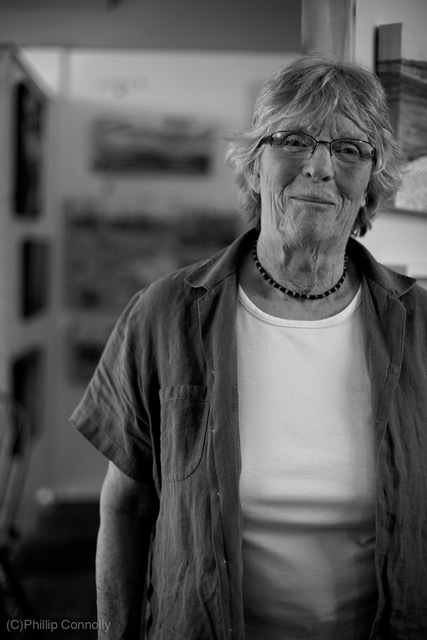 Ruth has taken courses at the Dundas Valley School of Art, the Tom Thomson Art Gallery and the La Cloche School of Art. She is primarily interested in landscape painting on location and also enjoys animal and figure drawing from life. Her work has been accepted in numerous juried shows, where she has won several awards.